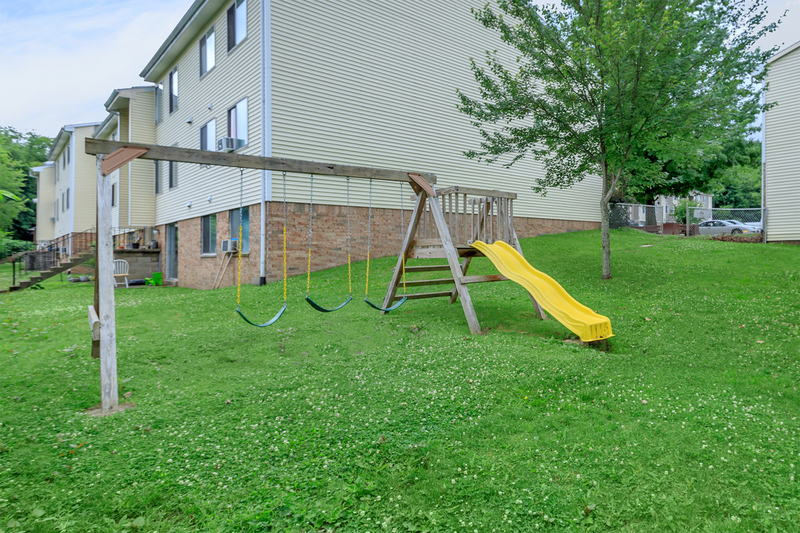 Greenview Gardens is a beautiful apartment home community in Butler, PA, with close proximity to Roosevelt Blvd. and PA-8. You will enjoy the ease of being close to everything with access to schools, restaurants, entertainment, and shopping, such as Kmart, Greater Butler Mart, and Sam's Club. This great location is bound to make your life comfortable and convenient. 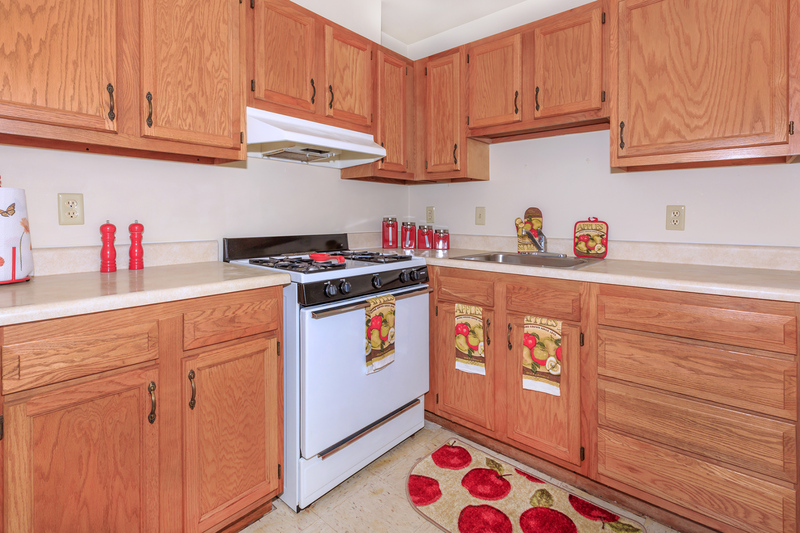 Come take a look at our one, two and three bedroom floor plans. Our apartments are uniquely designed with the amenities that you deserve. Cable ready, carpeted floors, ceiling fans, extra storage, and vertical blinds are just a few of the standard features included in each apartment home. We have created these apartment homes with you in mind. From the moment you arrive, you'll feel like you're coming home. Community amenities include beautiful landscaping, children's play area, easy access to shopping, a convenient laundry facility, access to public transportation and 24-Hour maintenance. Our team is dedicated to providing quick and excellent service when you need it. Tour our community and see what makes Greenview Gardens the best apartment home for you.